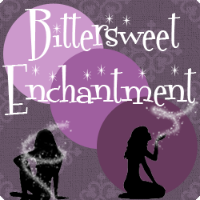 Bittersweet Enchantment: Blog Tour: Strange Girl by Christopher Pike || Guest Post + Giveaway! 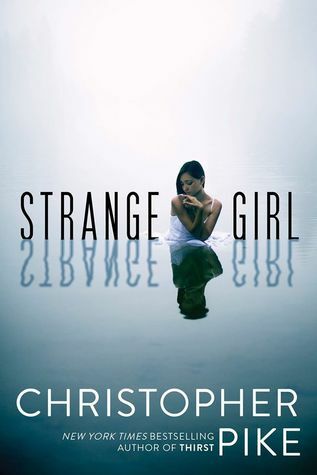 Blog Tour: Strange Girl by Christopher Pike || Guest Post + Giveaway! Since STRANGE GIRL was published a month ago, many people have written to ask about the mystical elements in the book. But the novel at its heart is a love story. Fred meets Aja in the opening chapter and pretty much gets a crush on her right away. True, Aja is a little strange, hence the title. 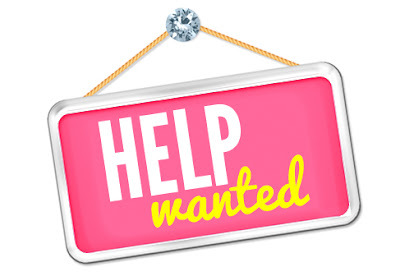 But while writing the book I tried to go back in my mind to how I felt in high school when it came to falling in love and my relationship -- or my lack of one -- with girls as a whole. I was extremely shy when I was in high school. I did not grow out of the quality until I became a successful novelist in my twenties. But as a teenager at La Mirada High in the early seventies -- I was so shy it was impossible for me to ask a girl out on a date. I was a strong athlete -- I ran track and cross country -- and I was a good student; I got mostly A’s and B’s. But I would just freeze up whenever I spoke to a girl, even if I knew she liked me. For example, I had a lab partner in biology named Kathy, and I she was always going out of her way to do me small favors. I knew if I asked her out she would definitely say yes. Yet I postponed asking the question until February of 1973. I remember the month because Neil Young was touring to promote the release of his most famous album, Harvest, and I had two tickets to see him at the Forum. When it came to asking out Kathy, I figured, it was now or never. I didn’t want to be one of those guys who went all the way through high school and never went on a date. I ran into her late one evening at the local library and we talked for a while and I finally popped the question. She looked all excited; I was sure she wanted to go. But then I discovered she had just gone out with another guy named Jim and she felt she would be disloyal to date two guys at once. So I ended up going to the concert with my older brother, who’s name is also Jim. That experience ruined it for me with girls for a while. But there was another girl in high school that I had a crush on. Her name was Judy, and she was without question the prettiest girl in the school -- at least to me. Our lockers were in the same halls so between classes I would often see her. I watched her so much I knew every stitch of clothing she owned. But the thought of asking her out was out of the question. For one thing she was a senior and I was a junior. Back then a girl never went out with a younger guy. It was unheard of. But a strange thing happened the last day of my junior year. I was all alone in the school library, reading a book, when Judy came in and sat down across from me. She acted casual at first, asked how I was doing. She even called me by name, which shocked me. I had no idea she knew I existed and here she was talking to me like we were friends. Then, out of the blue, Judy began to tell me how much she liked me. How she had watched me for the last two years. How she used to go to my races to see how I did. She even went so far as to say she was sad she had never got to know me better. Judy told me all these wonderful things and I just sat there and didn‘t say a word. I couldn’t express any of my feelings for her. I wanted to but I was in shock; my mind short-circuited. Finally I managed to say something like, “That’s nice,” but by then, after pouring her heart out to me, she felt like a fool and began to cry. I tried to comfort her but it was too late and she got up and walked away. Since I only knew her from school, I had no idea where she lived, I had no way to contact her over the summer. I never saw her again. But for years after that, I was haunted by that day. All the things I should have said but was too afraid to say. Yet I think the above “encounters” made me a better YA writer. So much of the experience of being a teenager is about discovering what it’s like to fall in love for the first time. Of course, as adults we look back on that phase of our lives and say, “No, you’re not talking about real love. You’re talking about high school crushes.” Well, maybe that’s true to us as adults, but when you’re a teenager the intensity of the feelings are so great they feel real. They feel more real than anything else in the world. Like I mentioned above, STRANGE GIRL is told from the point of view of a guy named Fred, who falls in love for the first time with a girl named Aja. Granted there are qualities Aja has that make their relationship particularly challenging, but none of that changes what Fred feels for Aja. For him, first love is wonderful, it is agonizing, it is all those things mixed together. It’s true that at the end Fred is left with a broken heart but I doubt he would change a minute he spent with Aja. I hope all of you have a chance to read the book. The title and cover grabbed me right away. Sounds thrilling and mysterious and perfect for a couple of my new reading challenges! Oops! 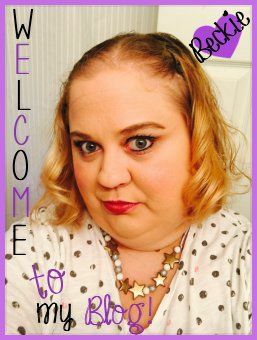 I wanted to say Happy New Year!! !